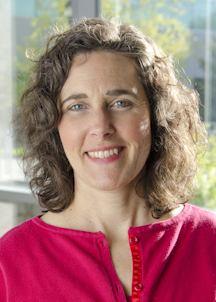 Karen Anders is a senior instructor at Washington State University College of Nursing. She instructs primarily in S1 semester but has also provided instruction in all other semesters. She has worked as a pediatric nurse in a variety of roles including staff nurse, nurse practitioner, administrator, and patient/family educator. Settings include inpatient and outpatient, and acute care and primary care. She taught and mentored student nurses and newly hired nurses in many of these settings. 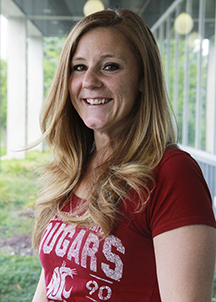 Karen worked part-time as a practice lab preceptor at WSU CON for 10 years in addition to teaching. In that role, she assisted with the inception of the simulation program at the college. Karen also currently works in a supplemental position in the Pediatric Surgery Center at Sacred Heart Medical Center where she works in preop and PACU. Pediatrics – acute illness and hospitalization, health maintenance and promotion, effects of media on children; spiritual development of children; teaching – family education, nursing: clinical skills development, simulation.